The stone houses near the sea, which have been renovated with restorations in the vicinity of the castle, were put up for sale by Gonenç Real Estate Company. 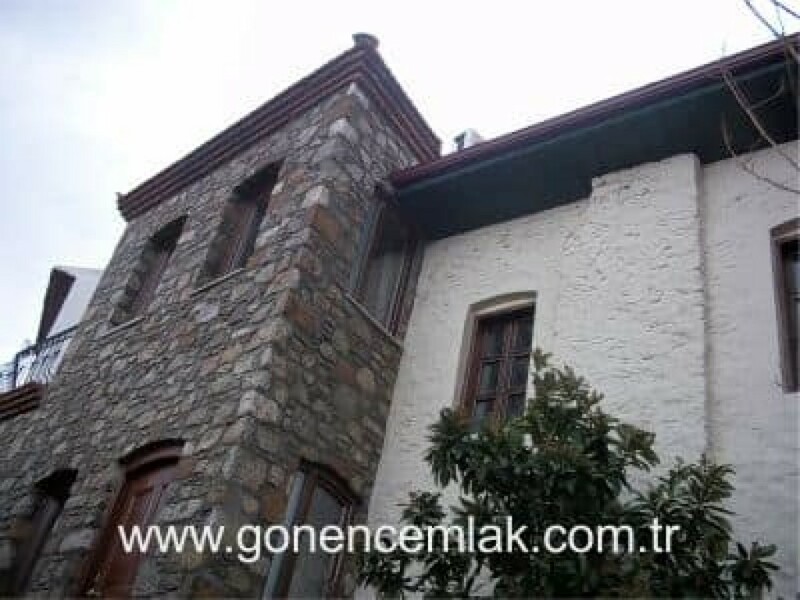 The stone houses near the sea, which have been renovated with restorations in the vicinity of the castle, were put up for sale by Gonenç Real Estate Company. Protected houses with historical depths are attractive for the yachts owner in the marina. Restored and modern living comfort houses have preserved their original character to this day. The harmony with the historical local texture ensures that the houses are popular. The houses in this area cannot be changed as you wish. Obtaining legal permits, approving the project, controls during the production process require patience and proper work. Continuous inspection. Many architects scare of to do again after. In summary, the process is quite laborious. The result is the corresponding labor of successful work. The stone house, whose two-storey detached restoration is completed, reflects the modern structure as a result of the interior decoration planning. The interior spaces are optimized and the concept of aesthetic value compatible with traditional texture is provided. In all of these structures, stone house fidelity is considered as a basis. In construction, electrical, wastewater systems are preferred above qality standard. What is done is not a preference for stone house. It may not be possible to make excavation renovations as you wish in case of any failure. For this reason, the safety of the systems was observed. In terms of climate, it rain to much in winter and high heat in summer reason needs to make insulation. The windows used heat glass. Thus, precautions were taken for sound, heat and humidity. Insulation material is used on the roof under the durable tile selected. In order to prevent the rain water flowing from the roof to affect the exterior facades, drain pipes were made. The stones used in the exterior of the stone house are not preferred for decorative or protective purposes only. By this reason its selected for to be original. There are stone house for sale in the market offered by our company, the entrance hall kitchen upon arrival and two bedroom bathroom toilet on the top floor. Handrails has on the stairs, decorative balcony is functional. First class tiles were used on wet floors. The bathroom has a shower cabin. The fireplace has been intended for use. Marmaris Castle was built in 1557 by the Ottoman Sultan Suleiman the Magnificent. The existence of the castle has been preserved until today. The houses around the castle are called castle houses. These houses are under protection. It is pleasing to have keep on our cultural heritage. Over 150 households, which have been inconvenient over time, have been renovated to protect their original. It is forbidden to demolition in such houses. Restoration can be done only with permission. 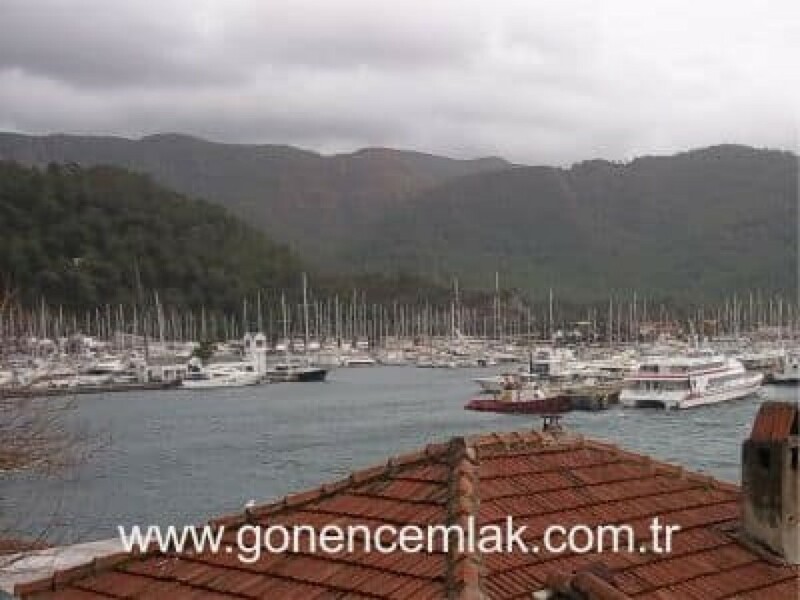 Marmaris is located in the earthquake zone. Some of the castle houses therefore need to be reinforced. Fortress houses made of masonry stone are reinforced with steel construction and reinforced concrete support. Until recently, this work became an important profession in its own right. The price tags are also special. Because the stone houses for sale are private real estate. This type of work became important in 1990. 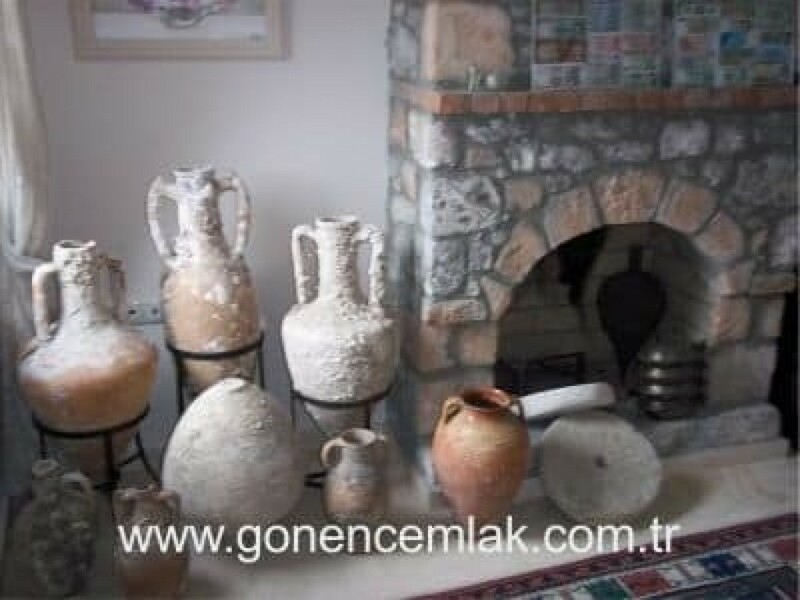 First, the relief was prepared, after the approval of the High Council of Monuments in Izmir, the restoration was done with permission. As we noted at the beginning of the article, this was not so easy. It required months of work. The houses around the castle are not the same age houses. For this reason, let's say that some houses have been renewed with timely renovations. The important thing is to leave this tissue intact for future generations. It is forbidden to demolish houses and make multi-storey houses in terms of zoning law. This situation has not changed in the new revision plan. This houses bears brand value. Castle has been the heart of Marmaris.